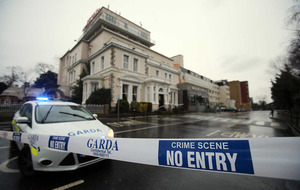 The Regency Hotel in Dublin where David Byrne was shot dead in February during a boxing weigh in. 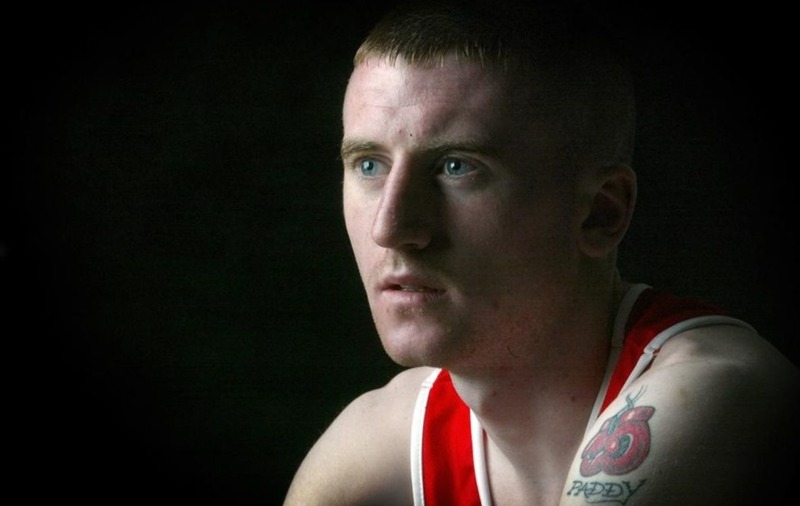 NORTH Belfast Olympian Paddy Barnes has said he had "no hesitation" signing a professional contract with a boxing gym associated with a Dublin crime family, currently involved in a bloody gangland feud. The double Olympic bronze medal winner, who captained the Irish boxing team at Rio 2016, announced on Monday that he had signed with MGM Marbella - founded by retired professional Matthew Macklin and with connections to crime bosses Christy Kinahan and his son Daniel. The gym's headquarters in Marbella were searched by Spanish police last week as part of the crackdown on the Kinahan family, currently embroiled in a bloody feud with the Hutch family that has already claimed seven lives. A man that the Guardia Civil claimed was connected to murder of Gary Hutch was arrested in Spain last week as part of the searches involving Garda officers working with Spanish police, with money and property siezed including a yacht. MGM is owned by Matthew Macklin, who has no involvement in crime - but is an associate of boxing promoter Daniel Kinahan, who uses the gym to train his growing stable of fighters. Daniel Kinahan was thought to be the intended target of the attack on Dublin's Regency Hotel in February during a boxing weight in. Men dressed as Gardai and armed with AK47s shot dead David Byrne in front of horrified boxing fans. 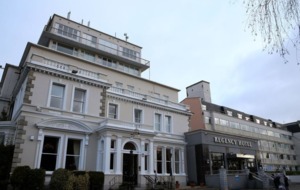 Strabane man Kevin Murray is currently fighting extradition from Northern Ireland to the Republic to face charges connected to the shooting. Despite the links to organised crime the club has signed some world class boxers and manages the career of west Belfast fighter Jamie Conlon, the brother of Olympian Michael Conlon. 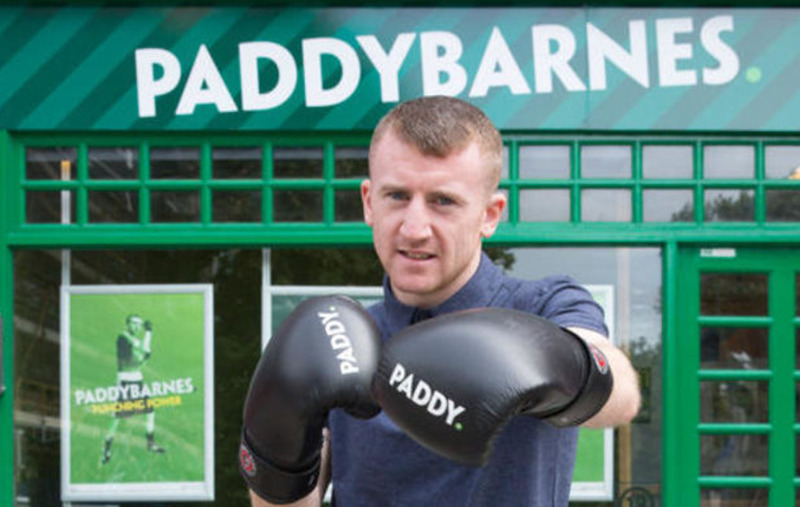 Paddy Barnes has signed for MGM Marbella, the club's headquarters was searched by Spanish police this week in connection with an ongoing gangland feud. Speaking on Monday, Mr Barnes said he hadn't hesitated signing with MGM Marbella, despite the clubs controversial connections. "I know nothing about all that, I'm a sportsman and my only interest is in boxing", he said. "MGM Marbella has some world class boxers signed to them and have done great things for the fighters that they work with. 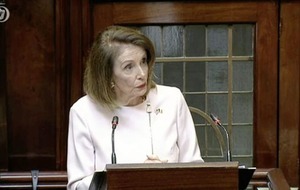 "I'm obviously friends with Jamie Conlon and they've been brilliant for him and so I'd no hesitation signing for them. "They showed an interest in me and I was impressed with them and am looking forward to working with them. "I've obviously seen things in the papers and whatever, but I don't concern myself with all that, I want to concentrate on the sport and that's it". 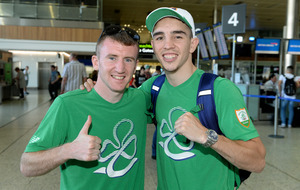 And the 29-year-old fighter who announced he intended to go professional after the Rio Olympics - during which there were accusations of poor judging against the Irish fighters - said he thinks he has about five years left in the ring before he considers retirement. Announcing his move to the professional game he said he hopes his first professional fight will take place in a front a home crowd in Belfast. "In the time I have left I want to make the most of my professional career, I've probably about five years left and I think MGM Marbella can help me do that", he added. Meanwhile on Monday night, fellow Belfast boxer Michael Conlan joined the professional ranks and signed on the dotted line with the world famous Top Rank promotions. The 24-year-old announced his decision on his Twitter account, simply saying: ‘It’s Done.’ #TopRank #TRBoxing’. 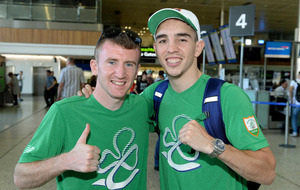 Conlan, who was controversially beaten in this summer’s Olympic Games in Rio, was in Las Vegas to put the finishing touches to the deal. Top Rank’s big rivals Golden Boy Promotions had also expressed an interest in signing the classy Clonard fighter, who won a string of titles in the amateur ranks, including the World Championship.